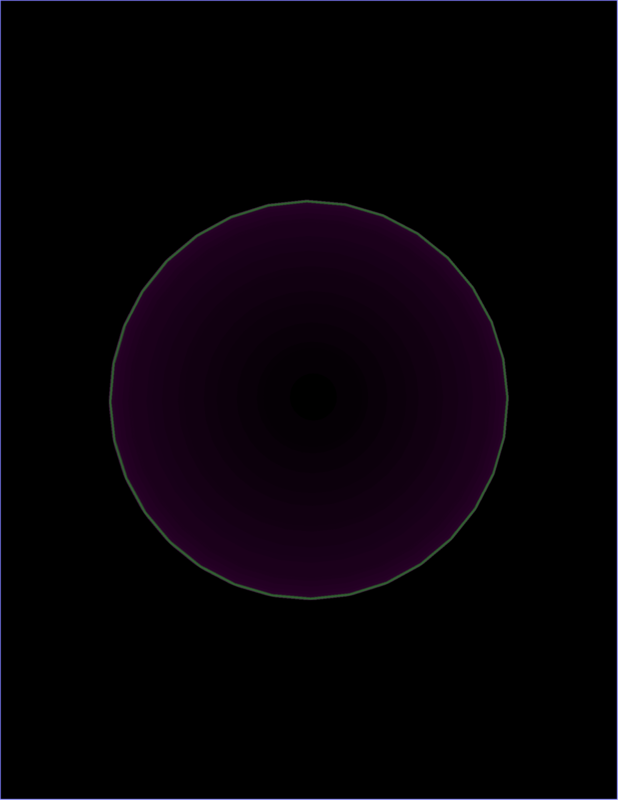 1) shift the circle to another origin as (0,0). As you can see in picture two th pic is "distorted"(same for circular sectors!)?. The placement should be arbitrarily on a chosen papersize. I have tried bounding boxes and many more but my faculties are too small to get wished output. I have mixed up Latex and Tikz to solve the problem. The whole correct shaded picture is set into a minipage, which takes as much room as the picture, beside marginal borders, which can perhaps eliminated by Latex means if needed(new question). The minipage will be moved left and right by values of hspace, up and down by vspace. 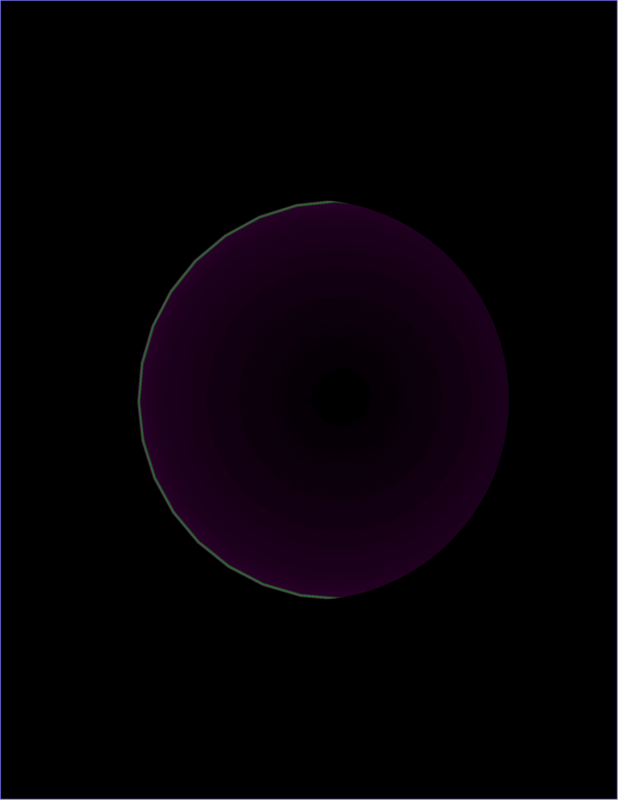 How to create a line with “radial” shading?